7 days in and 586km down, the Trail Squad looks to bring the 2018 Cape Epic to a close, an epic journey it was indeed. 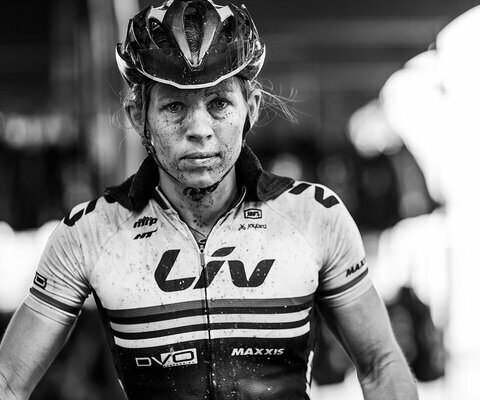 When asked to reflect on her 2018 Cape Epic experience Serena Bishop Gordon stated, "My heart is softer, my spirit less guarded, my drive solidified, my vulnerabilities revealed. I am more real, more raw and more myself." About this Series: In July 2017, Liv Cycling selected six videos as winners of a global campaign. 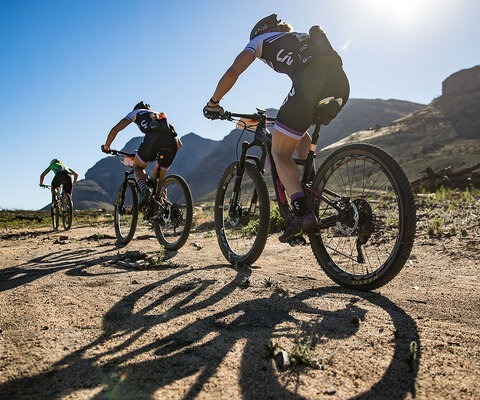 Together, the women who created those videos would become the Trail Squad, setting out to complete in the most EPIC mountain bike stage race of them all, the 2018 Absa Cape Epic, an eight-day stage race in South Africa with a total distance of 658km and 13,530m of climbing. 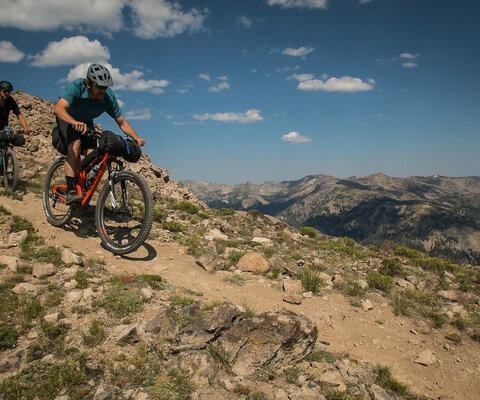 With a brand new Liv Pique mountain bike and Liv gear, support and mentorship from professional XC racers Serena Bishop Gordon and Kaysee Armstrong, and five new training buddies, each of the Trail Squad women conquered the biggest adventure of their lives. 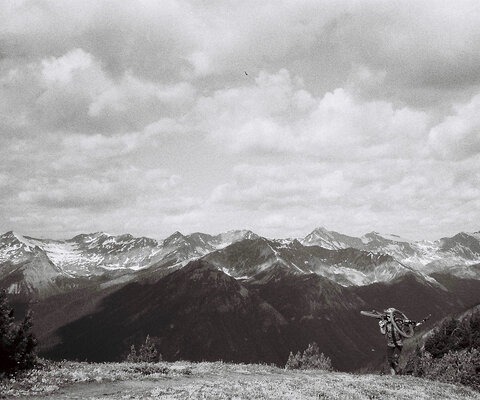 This 5 part series tells their stories of success, failure and things they learned along the way. Learn more at Liv Trail Squad.